Eat it up! AMC has just released new key art for their upcoming drama Feed the Beast. 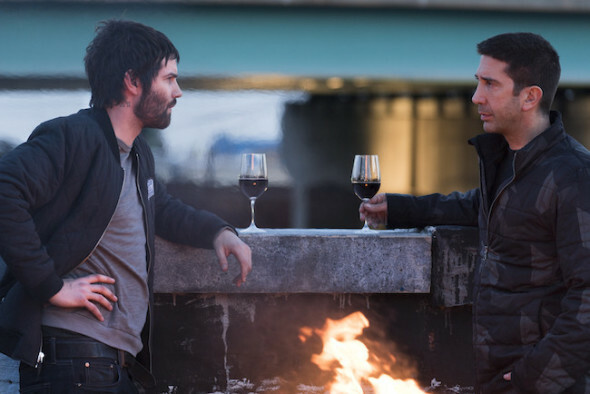 The series stars David Schwimmer and Jim Sturgess as best friends who open up a restaurant. Feed the Beast premieres on May 31st at 10 p.m. ET/PT. What do you think? Will you watch the premiere of Feed the Beast? More about: AMC TV shows: canceled or renewed?, Feed the Beast, Feed the Beast: canceled or renewed?